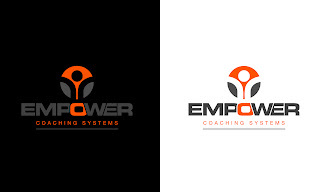 Welcome to the Empower Coaching Systems Blog! Our mission is to see you become a champion. We are a coaching firm that believes that you have vast amounts of untapped potential inside of you. Our duty is to expose this potential by providing the premier standard of client support in athletic coaching. No matter what our client’s aspirations, we deal with their personal goals on an individual level with an individualized plan for success. And with the proclamation that a balanced athlete is a thriving athlete, we place an elevated degree of importance on the mind and body balance in our coaching methodology. At ECS also know that the quickest way for us to bring about positive change in the lives of our client’s is it to embody that change in all of our actions. For this reason, we hold a firm belief in leading by example.